‘Your ride is on the way’– a very common message any Uber rider is quite familiar with. The demand for on-demand service providers is increasing exponentially. 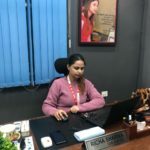 Especially the taxi applications such as Uber, Lyft, Ola and others have their vehicles thronging the streets of any cosmopolitan city to pick and drop riders to their destination at the affordable price. What if your choicest Uber-like taxi mobile application begins to deliver tasty food as well? Won’t that be great?? This is a digital world where services are merging and expanding. Recently Paytm entered the most popular chat service to combat the rising popularity of Whatsapp. The latter, unwilling to stay behind, immediately decided to counter Paytm’s move and released Whatsapp payment service though in the Beta version. And, when food industry is even more expansive, then why not the best taxi app development companies strategize to satiate the gastronomical taste of the food lovers? The answer to the above question is a big YES. Yes, the companies have remodeled their strategies and the outcome is clear to the people: Uber Eats. Uber, you probably have heard the name…..Who didn’t? Wikipedia defines Uber or Uber Technologies Inc. as a peer-to-peer ridesharing, food delivery and transportation Network Company, which has it’s headquarter located in San Francisco, California and is operational in 633 cities worldwide. Accessible through website and application both, Uber has become a trend by itself, referred to as Uberisation or peer-to-peer transactions between clients and ultimate service providers to sidestep any intermediaries. Pioneer to a shared economy, Uber has created quite a stronghold over the market. Irrespective of stringent competition from OLA, Lyft, and few others, Uber application still occupies the space in the smartphones of 90% customers worldwide. 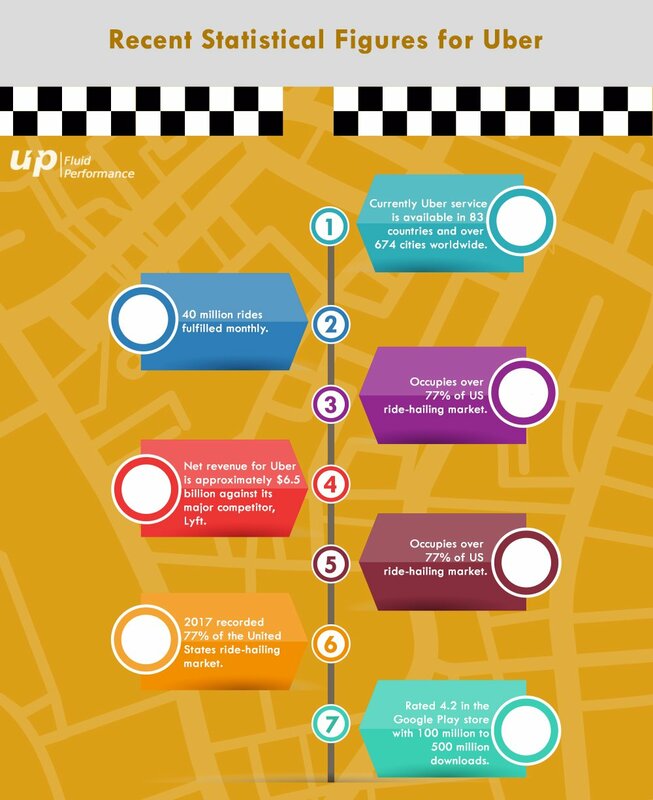 Also Read: Why taxi apps critical to cab business success? Glancing back into the latest statistical figures of Uber proves its ongoing popularity. Currently Uber service is available in 83 countries and over 674 cities worldwide. 40 million rides fulfilled monthly. Occupies over 77% of US ride-hailing market. Net revenue for Uber is approximately $6.5 billion against its major competitor, Lyft. 2017 recorded 77% of the United States ride-hailing market. 14% of the drivers are females. Rated 4.2 in the Google Play store with 100 million to 500 million downloads. Due to few controversies, the popularity of this application did suffer the major setback, losing out quite a chunk of the customer market to Lyft and OLA. Yet the company is re-promoting its services with new ad campaigns that air with out-of-the-box captions similar to: ‘SAFE RIDES, SAFER CITIES’. Merging of services and hidden potentialities are the two basic reasons, which usually compel the mobile application developers to expand beyond their core competencies. With Uber Eats, the background can be anything but the point is the company decided to try their hand in the food industry by launching UberFRESH service in Santa Monica, California. In 2015, the platform renamed as UberEATS, an entirely separate entity to the UberRIDES application. 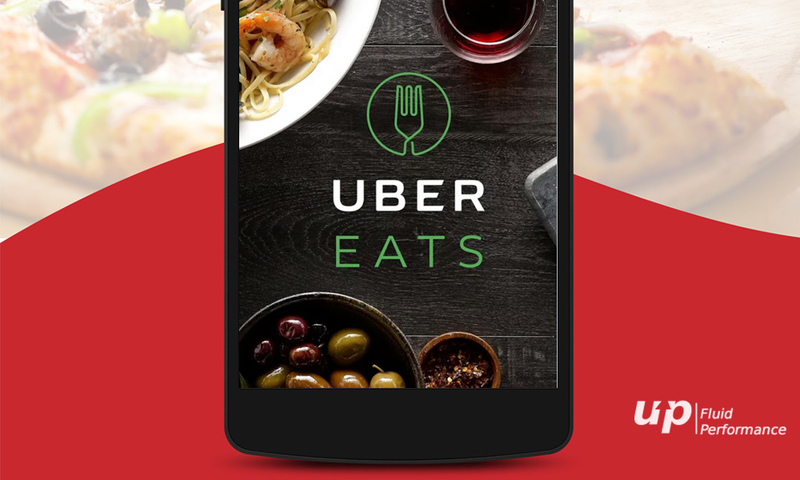 Teamed up with restaurants in different cities around the world, Uber Eats promises a range of cuisines for the food lovers. The application works in pretty much the same way as that of any other popular on-demand food delivery applications similar to Zomato, Food Panda, and others. Recent figures show Uber Eats is fast catching up with the major dominators of the market. 4.2 rating in Google Play store with 10- 50 million installations. Uber Eats represents 10% of company’s global gross bookings with $3 billion projected gross sales this year. Profitable among 27 out of the 108 cities initially. The first quarter of 2017 recorded 8 million active users in the U.S. alone. Irrespective of the promising facts, this application remains unprofitable in 3/4th of the cities where it is operational. Uber Eats recorded 8-10 percent of global gross bookings implying $700m-$870m of gross turnover for the unit. 2017 witnessed Uber’s market share dropped from 84 to 77%. 7% of the market went over to Lyft. The company did really well when initiating the taxi and food delivery applications. But, any new invention often attracts competition in mass scale. Likewise, Uber’s attempt at rendering on-demand cab and food delivery service to its customers attracted other key players too. 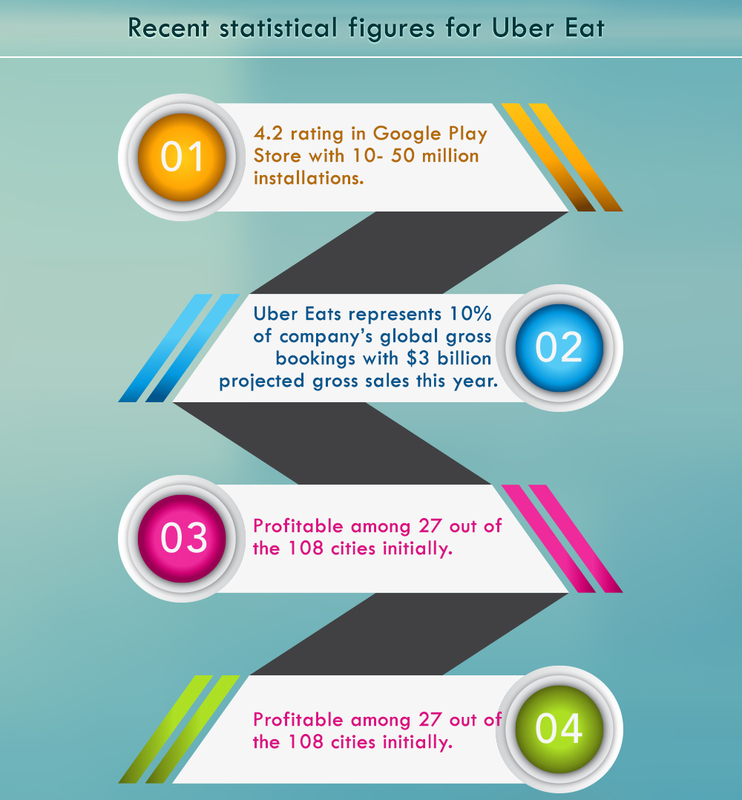 Irrespective of the current figures, taxi booking app development companies for iPhone and Android can draw inspiration from Uber if looking for business expansions into different sectors. Also, there is the talk about the self-driving car’s technology that aims at giving the company, Uber, an advantage over its competitors to grab the major market and generate high-end revenue by eliminating human drivers. Fluper like top-rated app development companies find ways to give more benefit to the customers from a single platform. Taking advantage of any sector is what an entrepreneur aims at. But, how to mobilize a market for the company’s benefit is something Uber Eats can teach us. Previous articleDoes your Business demand faster decision-making tools? Nice article Ankita! Generally a good app. Only bad thing is when I got a notification saying my order couldn’t be fulfilled, I couldn’t get any more info. When I tapped the notification it opened the app but just took me to the restaurant’s page where there was no mention of my order status.